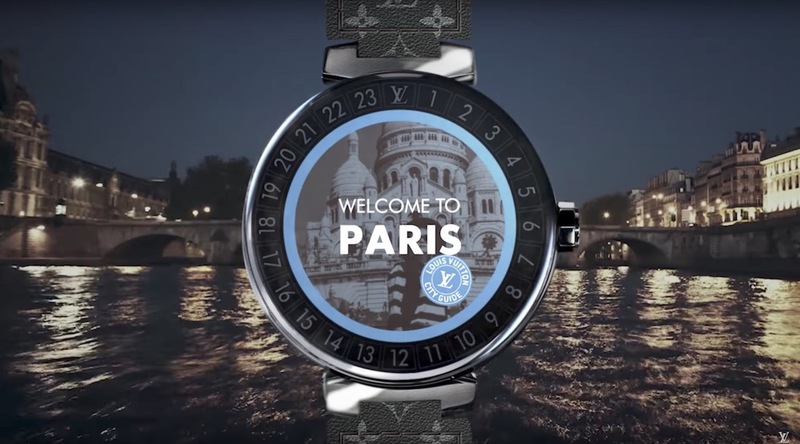 The Apple Watch 2, Samsung Gear 3, the LG Watch Style or the ZenWatch from Asus are just a few of the many wonderful options on the smartwatch market right now, but Louis Vuitton plans to take over this segment in the near future, in style. That’s what they do best, right? 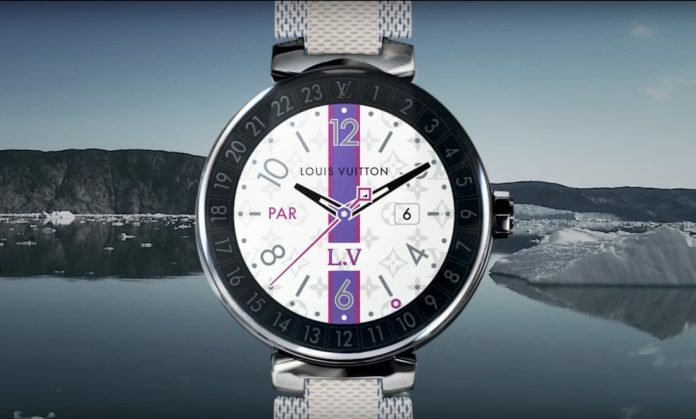 The French luxury label has just unveiled the incredible Louis Vuitton Tambour Horizon, representing the brand’s unique approach to smartwatches. The company’s iconic timepiece, the Tambour, has been beautifully converted into a digital wonder, displaying a 42 mm case that’s wider near the case back, with concave sides and the same stylish look we’ve been used to. Available in either a brushed, satin finished stainless steel case, or a black PVD-finished stainless steel version, the watch sports a sapphire crystal with a fixed 24-hour flange ring underneath it. It’s even water resistant to 30 meters, although an IP rating has yet to be provided. The Tambour Horizon benefits from Google and Qualcomm Technology expertise, running on Android Wear 2.0, which means you’ll easily get e-mail and text alerts, it could count your steps and it comes with a wide variety of additional apps. 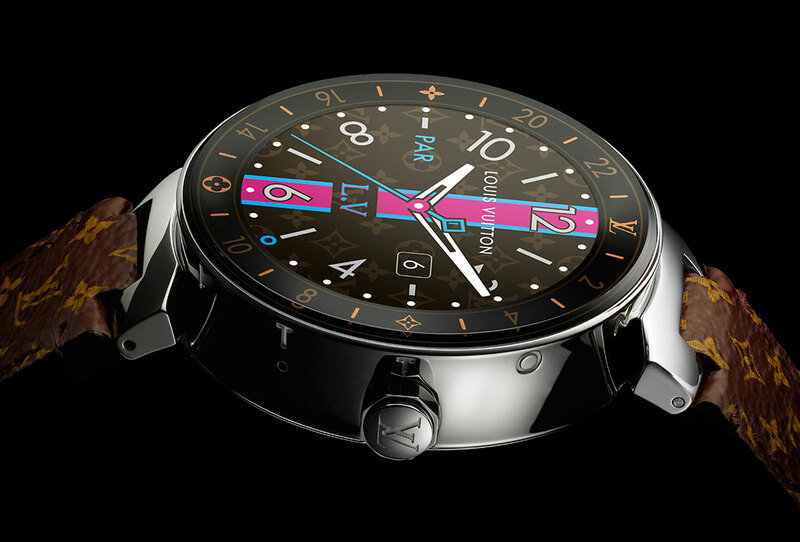 In terms of display, Louis Vuitton’s smartwatch has an AMOLED touchscreen and a resolution of 390 by 390 pixels. There are no fancy animations on this watch, to save battery – which, by the way, promises about a day’s worth of excitement. Pricing for the Louis Vuitton Tambour Horizon smartwatch in steel starts at $2,450, while the black version will retail for $2,900.